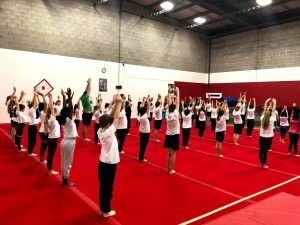 During term time, our coaches provide gymnastics lessons in schools. 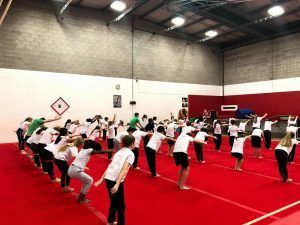 This can be delivered during the school day as part of the physical education requirement of the school curriculum, as well as during breakfast clubs and after-school clubs. There will also be an opportunity for children to participate in the annual Key Steps competition and the Grimsby Twist & Flip Gymnastics Festival in association with the School Sports Partnership.